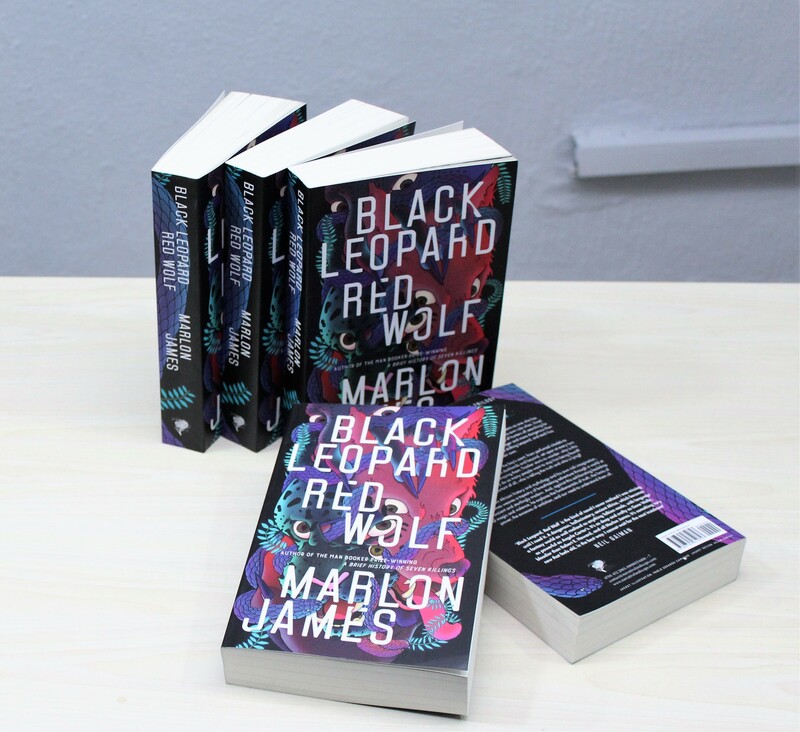 Narrative Landscape Press is pleased to announce the April 1, 2019 release date for the Nigerian edition of Black Leopard, Red Wolf, a novel by Marlon James. 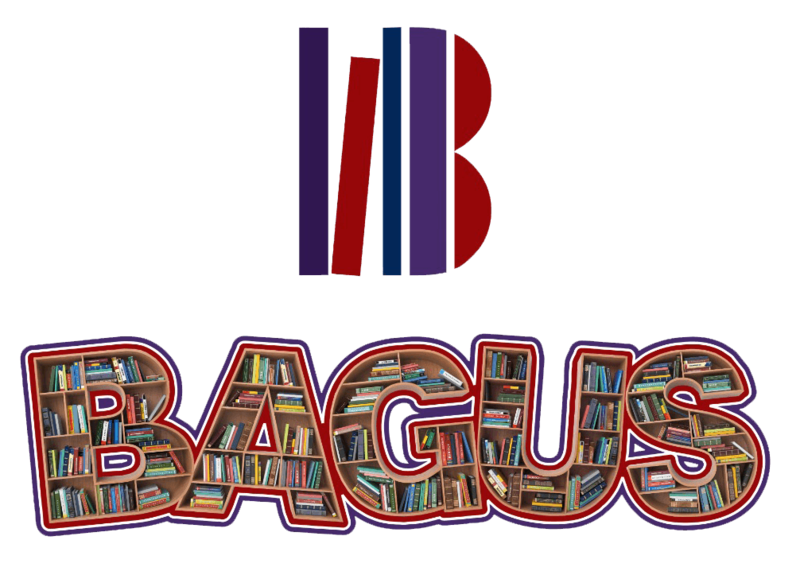 This is the first book in a trilogy, which the author has described as an African “Game of Thrones”. Black Leopard, Red Wolf, follows the story of Tracker, a hunter, who is known throughout the thirteen kingdoms as one who has a nose — and he always works alone. But he breaks his own rule when, hired to find a lost child, he finds himself part of a group of hunters all searching for the same boy. Each of these companions is stranger and more dangerous than the last, from a giant to a witch to a shape-shifting Leopard, and each has secrets of their own. As the mismatched gang follow the boy’s scent, from perfumed citadels to infested rivers to the enchanted darklands and beyond, set upon at every turn by creatures intent on destroying them, Tracker starts to wonder: who is this mysterious boy? Why do so many people want to stop him being found? And, most important of all, who is telling the truth and who is lying? Drawing from African history and mythology and his own rich imagination, Marlon James weaves a tapestry of breathtaking adventure through a world at once ancient and startlingly modern. And, against this exhilarating backdrop of magic and violence, he explores the fundamentals of truth, the limits of power, the excesses of ambition, and our need to understand them all. “Gripping, action-packed… The literary equivalent of a Marvel Comics universe. . .” – Michiko Kakutani, former chief book critic for The New York Times and a recipient of the Pulitzer Prize for Criticism. Hollywood actor, Michael B. Jordan (Black Panther) recently acquired the rights to produce a film adaptation of the book through his movie production company, “Outlier Society”. Marlon James was born in Jamaica in 1970. He is the first Jamaican to win the Man Booker Prize, for his best-selling novel A Brief History of Seven Killings. This novel also won the Anisfield-Wolf Book Award and the Minnesota Book Award, and has been translated into more than twenty languages. Marlon James is also the author of two other novels, John Crow’s Devil and The Book of Night Women. Black Leopard, Red Wolf is the first instalment in his Dark Star Trilogy. With this new release, Narrative Landscape Press Limited (NLP) continues its march to give voice to all of “our stories”. “Our Stories, our way” is a favourite phrase of NLP’s co-founders, Anwuli Ojogwu and Eghosa Imasuen. From a firm that was found to distil the essence of the publishing process and provide a service to other publishing houses and self-publishing authors within the Nigerian space, Narrative Landscape Press has found recent success within the traditional publishing space with the publishing of books by Chimamanda Ngozi Adichie and Oyinkan Braithwaite.